This series features a curated collection of popular images selected by the Wright State University archivists. If you are interested in purchasing a print visit Prints for Purchase. 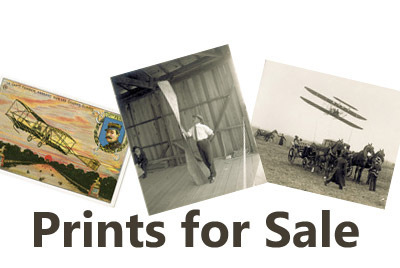 "Prints for Purchase" (2019). CORE Scholar Slideshow. 64.